Our speaker roster this year consists of a group of carefully hand-picked senior leaders from some of the top companies within the industry. Through topics such as Growth Through Innovation, Stop Selling! Start Compelling!, and Technology Buzzwords, you'll learn the latest trending content. We can't wait to hear them speak in April, but here's an inside look into what you'll hear before the event. Steven Consiglio is the Product Performance Manager for Booking.com. Steven gives us his top 5 technology buzzwords, shares what people are missing that they should be focused on in the realm of tech, and tells us why attendees can’t miss his breakout session. 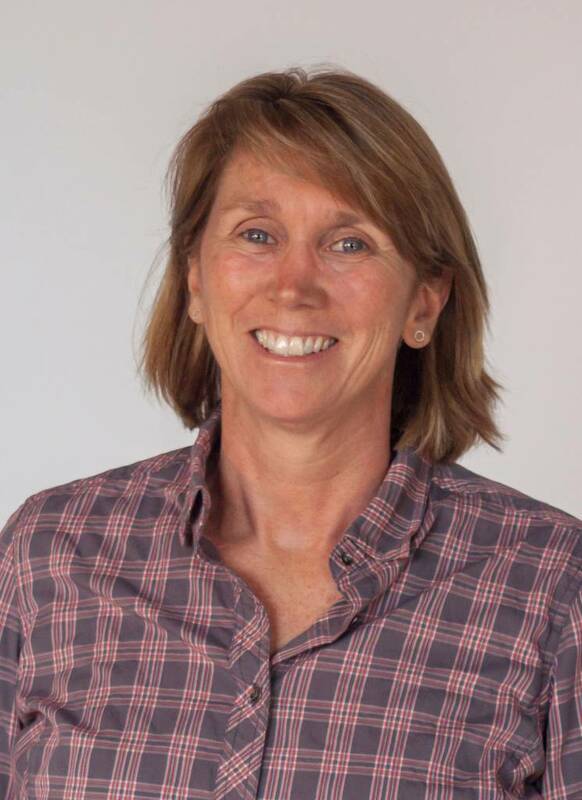 Kelly Pawlak is the President/CEO of National Ski Areas Association (NSAA). She shares how her first year at NSAA has been, gives an inside look into her session during the Forum, and tells attendees ways to get themselves in the right mindset to think about ways to grow the industry. Damus Smith is President of Damus Dynamic, LLC. Damus gives attendees a taste of what they can expect from his General Session/Breakout, what he is most looking forward to about MTS, and a deeper understanding of his theory: Stop Selling! Start Compelling!